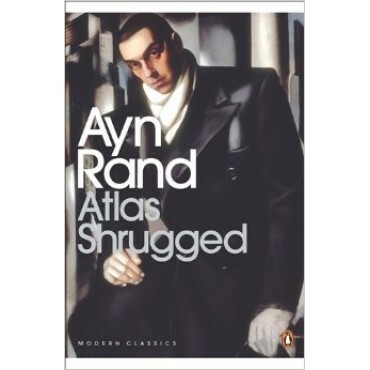 "Atlas Shrugged" is the astounding story of a man who said that he would stop the motor of the world - and did. Tremendous in scope, breathtaking in its suspense, "Atlas Shrugged" stretches the boundaries further than any book you have ever read. It is a mystery, not about the murder of a man's body, but about the murder - and rebirth - of man's spirit.